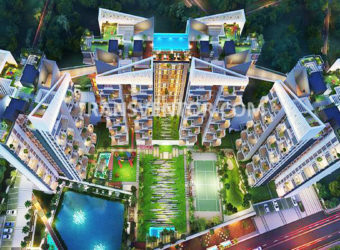 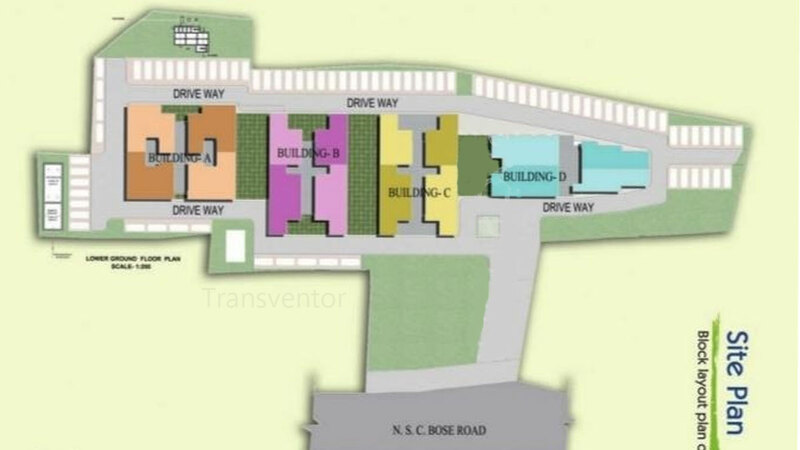 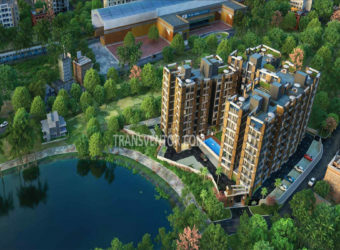 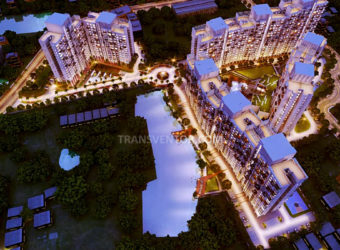 4 Sight Grand castle is well known to be one of the most voguish project and an affordable housing that is well known to get developed by the Ganguly Group.The entire project is being designed in order to provide the utmost comfort as well as the serenity.The project offers 2BHK and 3BHK apartments which are conceptualized to facilitate the needs of potential buyers.The locality is a prime residential destination and has a good spread of both residential and commercial structures. 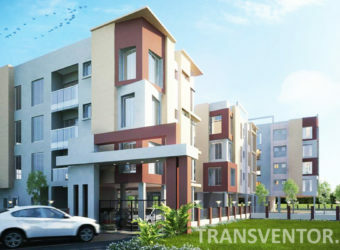 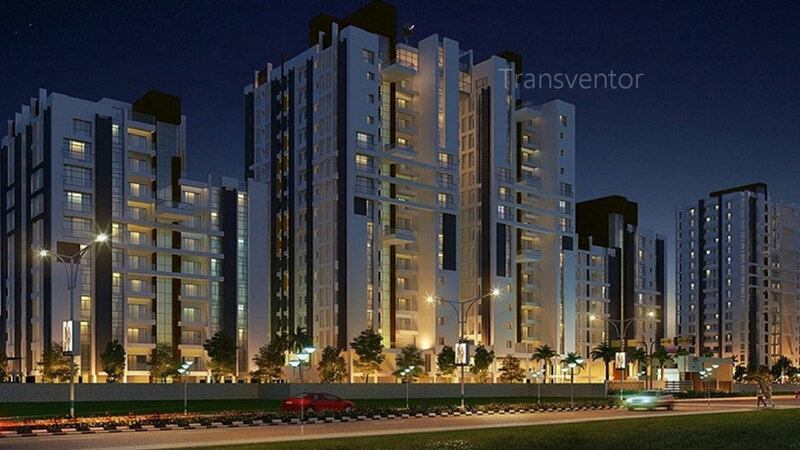 It is well versed with basic civic amenities and is served by all the public transport systems. 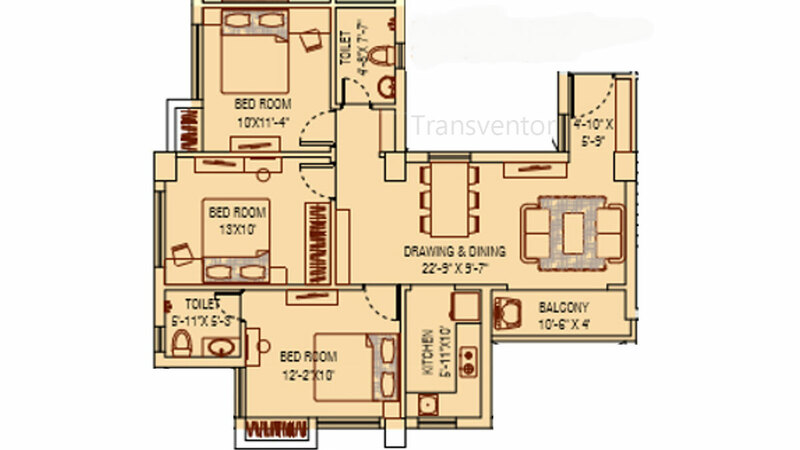 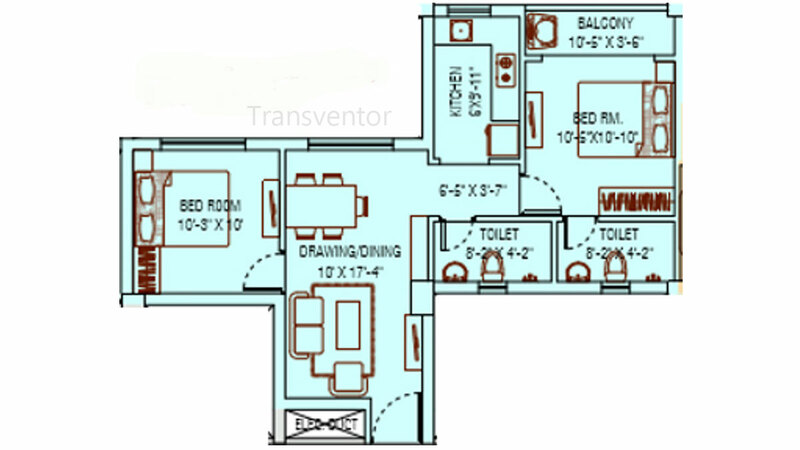 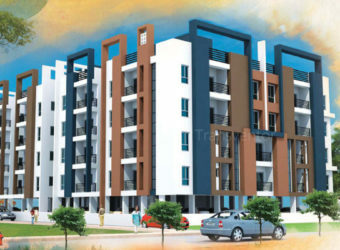 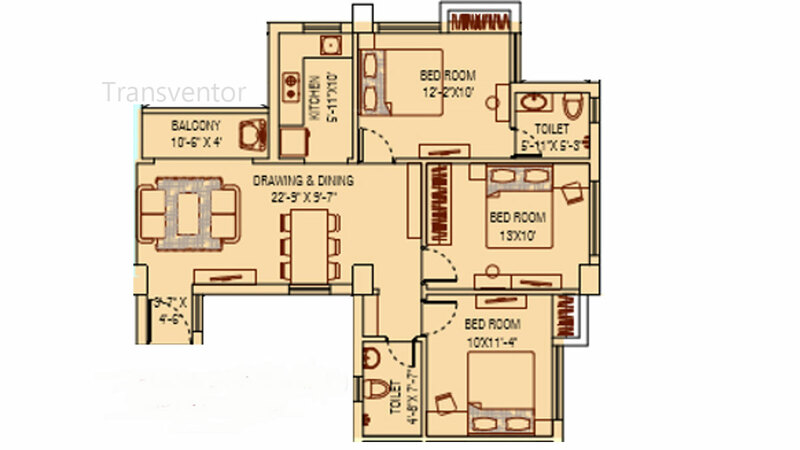 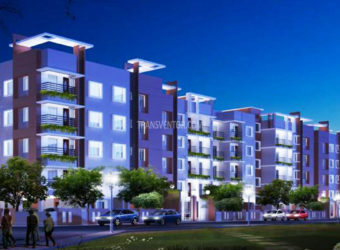 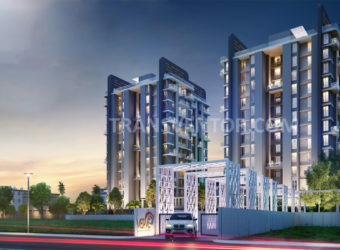 One of the Luxurious Residential Apartment in Garia. 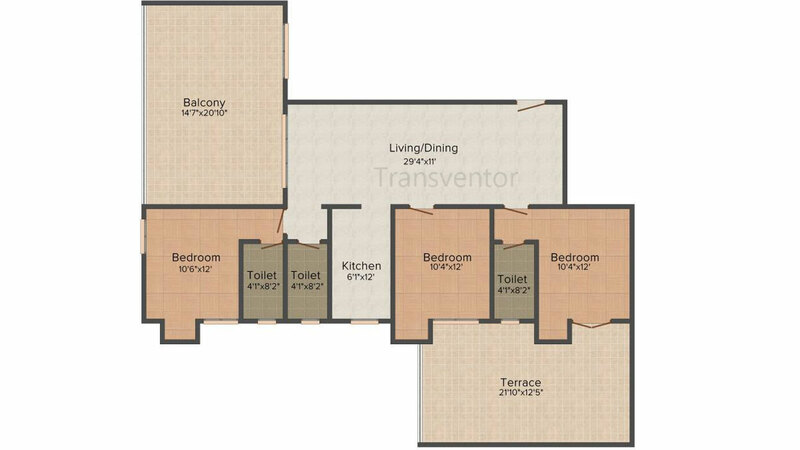 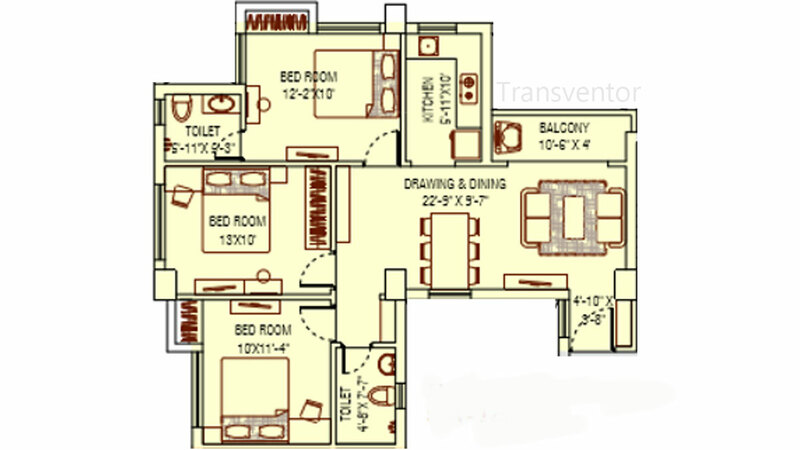 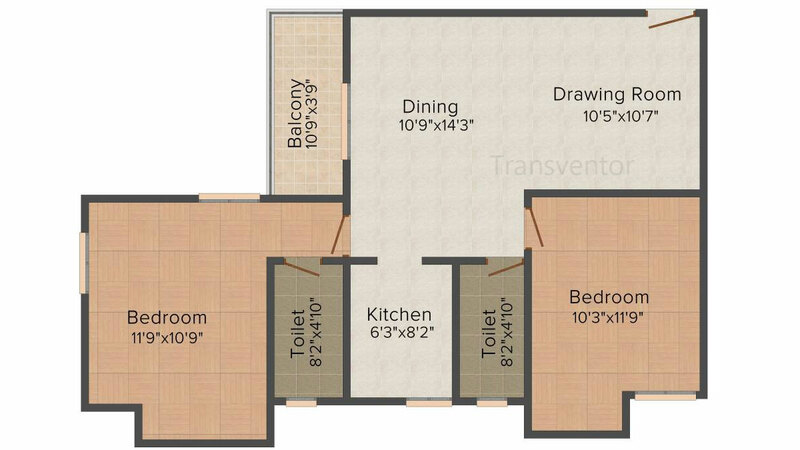 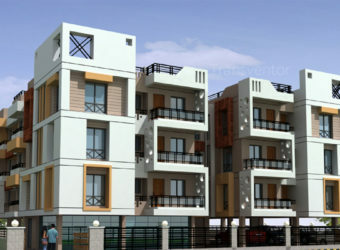 Luxurious and Well Designed Ready to Move Apartments. 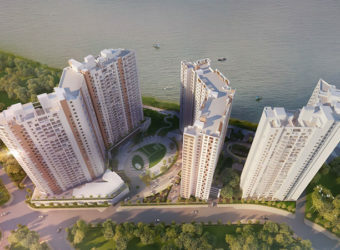 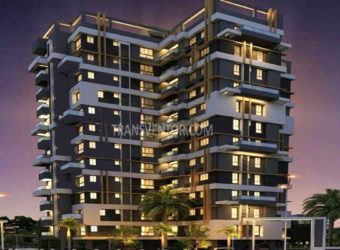 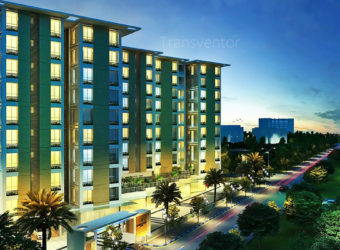 Interested to Buy Property in Ganguly 4 sight Grand Castle ?